Hub and Arthur Arkush discuss the latest NFL news including the headlines surrounding the Pittsburgh Steelers, Antonio Brown and LeVeon Bell. Where could the two end up in the NFL? 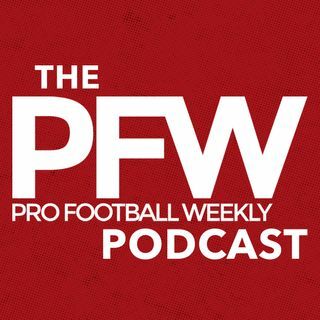 The guys also dive into the recent Kaepernick news as well as some AAF talk. Plus tags are beginning to happen, very slowly, around the league.